Discover has announced that its cardholders can now load their Discover cards directly into Google Wallet, allowing them to tap and pay for items at the point of sale using an NFC phone. The announcement comes fresh on the heels of the newly launched cloud-based Google Wallet, which enables American Express, MasterCard, Visa and Discover users to type their card info into the app to make mobile purchases. Now Discover has decided to make things a little easier on its customers, allowing them instead to save their cards by logging into Discover’s online Account Center and following a simple click-to-add-process. 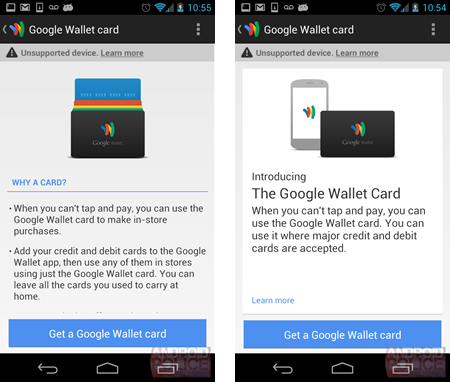 Discover users can still add their cards through the Google Wallet mobile app, or through their Google account online, according to the company.